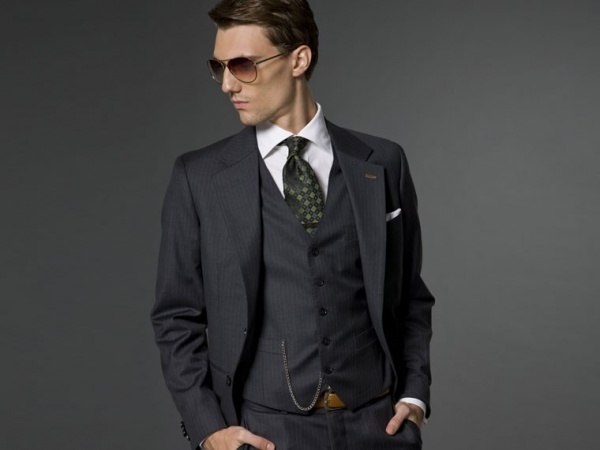 We love a great 3-piece suit and Indochino‘s grey melange suit is no exception. 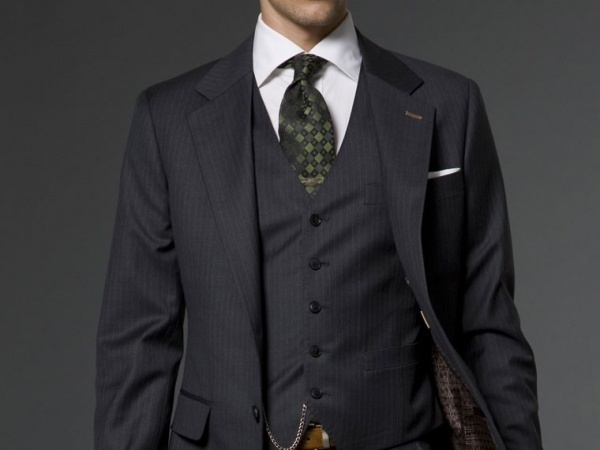 Featuring a faint pinstripe that adds a bit of flare, it’s bound to become your go-to suit for work. 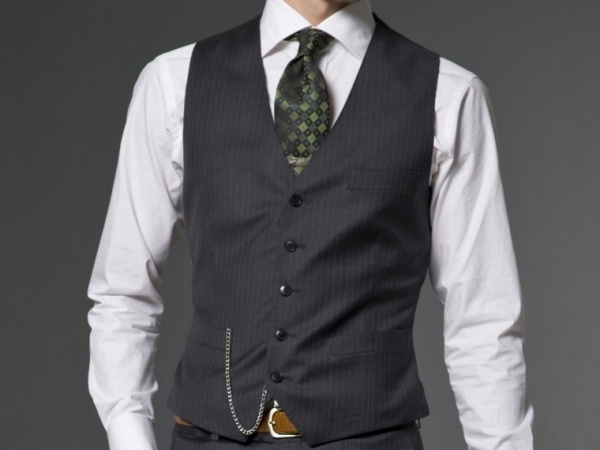 Wear all three pieces together for a bold outfit or break them down for more casual work wear . 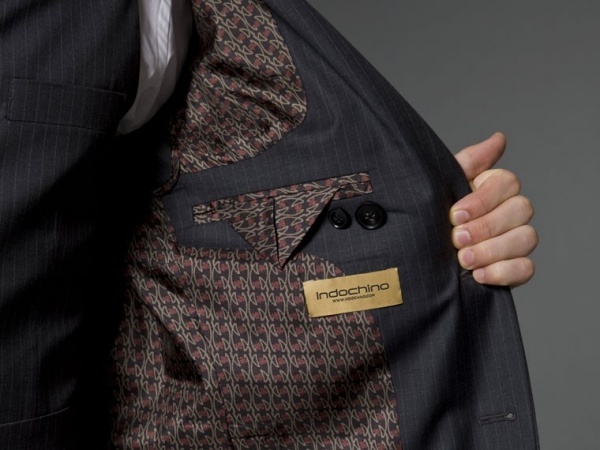 With free alterations and no hassle, purchase your 3-piece suit online at Indochino. This entry was posted in Suits and tagged Suit. Bookmark the permalink.